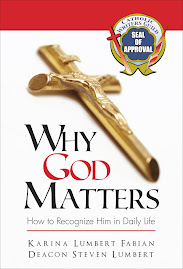 Over the past three weeks, Tonya over at Living Waters Publishing Company has been constantly pestering me about actually sitting down and reading this book as soon as possible. I had so many others that I wanted to get into, but decided to see what all the fuss was about. This book really put me on my toes. First of all, let's just say that the author didn't pull any punches. 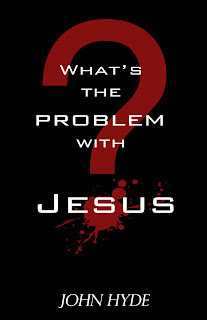 The book is straight-forward, common sense, logic about the truth behind this new age movement away from Jesus Christ. The theme throughout the entire book is basically a comparison with what we hold acceptable to what we find unacceptable about Jesus Christ. I passed the book along to another reviewer, hoping that I can do my part to spread the Word about probably one of the top ten books I've read in the past four years. I wouldn't hesitate to get over to Amazon and order it now if I were you. 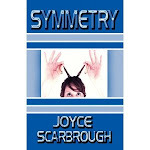 I promise you an excellent read that will excite you and reignite your fire for Christ. Sounds interesting. Definitely a good review. I might check this book out.